Chris and Sonja - The Sweet Seattle Life: Oh Snap! Last night Eric took a few photos of the three of us. 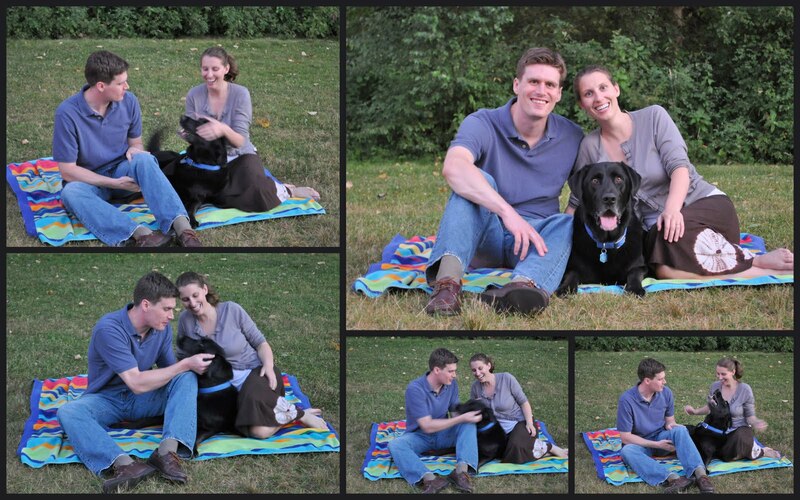 Here are some of the outtakes. Would you look at that happy dog. Photogenic, too.